While looking at something as serious as the dissolution of marriage, it is important to know what all your options are. 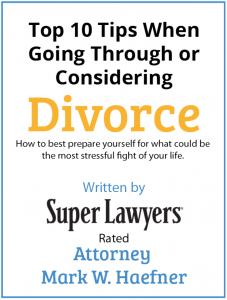 Divorce can be a scary word because of connotations, the finality it brings, and how it seems to end any hope of a positive resolution. For those who retain the hope or desire to have reconciliation with your spouse, there is a lesser known option known as legal separation. In the state of Missouri, there is a legal recourse to separating as a couple that is not divorce. In Missouri law, this legal separation is called separate maintenance. Separate maintenance is where the court does not dissolve the marriage but issues orders and legal protections that are the same as those that would normally be issued in a divorce. The reason why a couple would choose to pursue this route versus a divorce is because they see a possibility of reconciliation at some point in the future, or possibly some benefit to remaining married (such as remaining on spouse’s health insurance). The pleading is extremely similar to a divorce pleading, but simply removes the part about believing that “the marriage is irretrievably broken”. The legal process of separation begins when one spouse files a petition for separate maintenance to the court in the county in which either spouse has resided for at least ninety days. The court can choose to enter a judgement of legal separation if it finds a reasonable likelihood that the marriage can be preserved by taking this legal recourse. 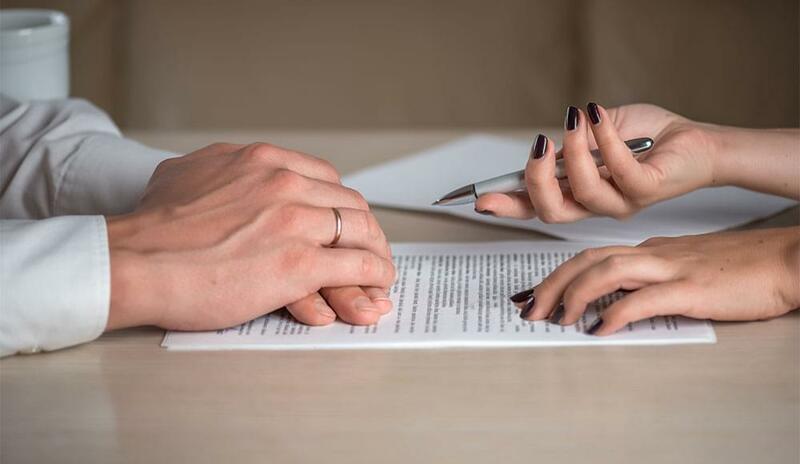 Within this agreement is a legally binding contract which both spouses sign. The intention behind this contract is to resolve all issues related to children, property, and debt. 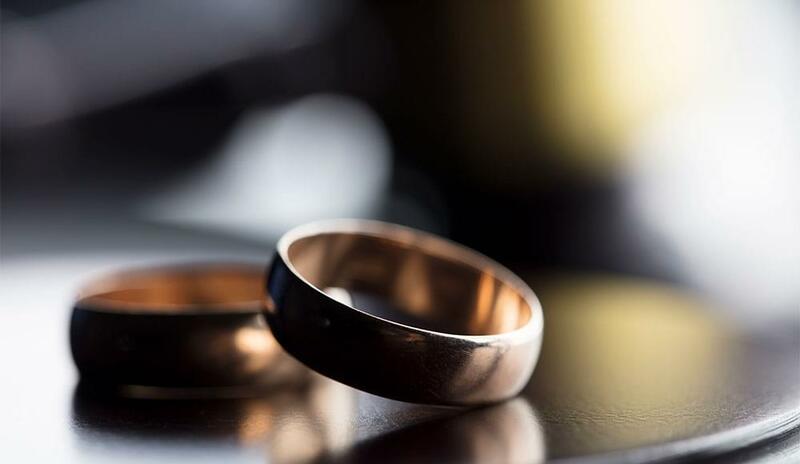 While Missouri is a state that does not require a couple to prove grounds for getting a separation or divorce, if there is one member of the marriage who refuses to grant the separation, it may become necessary to prove the need for the separation or divorce. A legal separation requires a minimum of thirty days from the time of filing to go into effect. As the couple remains married, the only thing a couple needs to in order to end the separation in the case of relational reconciliation is to have the court ruling dismissed. Once this is dismissed, the couple is able to have full legal reconciliation. What Are the Difference between Legal Separation and Divorce? In a divorce, the parties are no longer married. When there is a legal separation, the parties remain married until there is a Motion asking to turn the legal separation into a divorce. Unlike divorce, legal separation is an action usually taken with the hope of a reconciliation of the marriage itself. While there are a lot of similar practical legal ramifications of having a legal separation, it is important to know the distinction of separation vs divorce. Separation is not intended to be a final dissolution of the marriage, whereas divorce is. The two parties remain legally married during this process, and neither party can proceed with getting re-married. Health care, social security, and other benefits may be preserved for the other party in the marriage. Spouses can still be legally required for the debt of the other. In the case of death, each spouse still has the legal right to property upon the death of the other unless stated otherwise in the court documents. The spouses are still considered next of kin in the case of legal and medical emergencies, and decision can be made for the other so long as there is not a Power of Attorney appointing someone else. Separation is an act intended to help lead to the preservation of a marriage, whereas divorce is the dissolution of a marriage. All that is needed to end a separation is a court ruling dismissing the separation. There is no need to remarry. If a divorced couple reconciles, they must legally remarry to re-gain legal privileges. Both require a court order. The court ensures that that there is child support, custody and visitation for each child of the marriage. The court also ensures any maintenance of either spouse through alimony. There is disposition and division of property and debt. There are multiple reasons that a couple would choose to file for legal separation instead of having a divorce. The married couple may have personal or religious beliefs that do not permit divorce. Filing a legal marriage separation can allow them to remain married, while at the same time, live completely separated lives in every other sense. As insurance coverage, social security benefits, and pensions are still allowed for the other spouse during a separation, this can be a way of helping to care for the other spouse while not being able to live in the same household. The legal separation can be a stop on the way to divorce. By choosing to have a separation, this keeps the marriage itself intact. It gives the couple a chance to get their affairs in order and see what long term options they may really want. After having decided which way to go, it is easy for the couple to choose reconciliation from a separation, while reconciliation from a divorce involves much more paperwork and potential court and legal fees. Take Full Consideration: Legal Separation or Divorce? It is important to full take consideration of the distinctions when one is looking at separation vs divorce, and which is the best choice for your circumstances. After reading this article, you should have a better understanding of the difference between legal separation and divorce, and which action to pursue. If you are giving serious thought to legal separation, it is imperative for you to get the experienced legal help that you need. Contact Haefner Law. We have convenient locations in St. Louis and offer complimentary consultations. Published June 20, 2018 .